Transitioning to a Supplemental Unemployment Benefits plan is a big decision, and is not something which can be done overnight. The implementation process takes careful planning and a keen eye to ensure your employees receive the most effective benefits in their transition from the company. Outlined below are the main scenarios when you might want to consider incorporating a SUB plan with your process. Organizations throughout the country currently face the critical issue of how to implement strategies to protect against costly layoffs in the future. The 2008 recession forced many companies to contribute to the staggering unemployment rate throughout most regions of the United States. Subsequently, these organizations have had to operate using skeleton crews, creating internal discord among those stretched to capacity while former coworkers face time off with a big paycheck. These cutbacks also cost billions of dollars in severance awards. In times of trouble, the cost of severing an employee seems minor compared to what is often a company-wide critical financial situation. The cost of severing 100 employees could easily be over one million dollars, and 500 employees could get into the ten of millions. The first in our current "Top 5" list named Regulatory Expertise as a primary reason for a company to outsource its severance programming. The second reason a company should outsource severance is leveraging the existing infrastructure of the firm you choose to partner with. The severance plan model, oft dismissed as a benefit that is used en masse typically only during turbulent times, remains untouched and archaic even today – strange, since the collective cost of the benefit over the past few years may have surpassed the multi-billion mark. Companies are slowly recognizing the need to update the existing severance model, yet seem hesitant to do so. 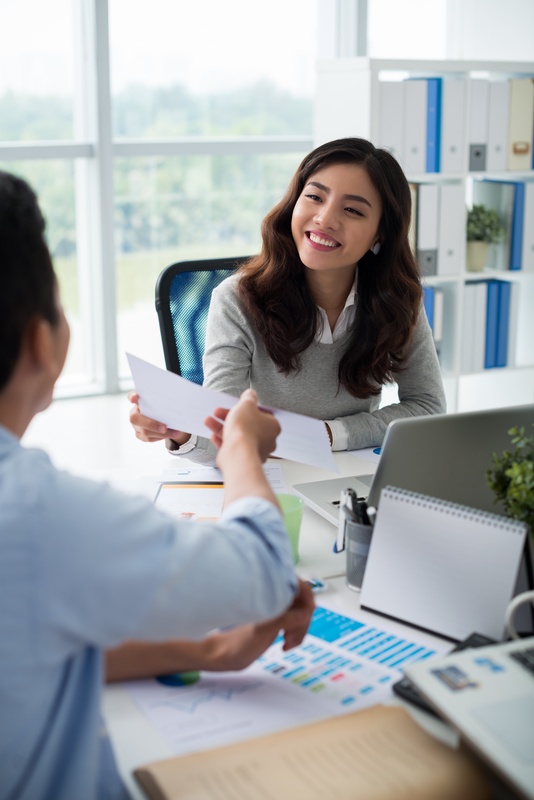 A way for companies to revisit and update their severance plan models without overburdening a stretched HR staff is to outsource severance programming. While this offers a company a huge array of benefits, this five-part series is a discussion of five primary reasons why outsourcing severance makes sense for a modern business in our recovering economy. Perhaps one of the more important of these five reasons is the significant expertise a boutique severance management firm maintains over a company's internal Human Resource group – a group very often consumed with hiring, medical benefits, payroll, etc. In a country where each of the 50 states follows a different set of regulations governing separation pay and unemployment benefits, and where potential durations of available State Unemployment benefits in some states dwarf those in others, expertise is necessary. In-depth State regulatory knowledge consistently tracked by a firm specializing in severance management reduces the potential risk a company faces, not only from employees who want to be treated equally as those in other states whose benefits are different due to different rules, but also from state governments, who can crack down on an employer if their often strange rules are not followed precisely. A boutique firm also has the ability to offer companies alternatives to separation benefit design not already widely in practice. This is in part enabled by the aforementioned regulatory expertise. Furthermore, due to the objectivity of an outside firm and to such a firm’s recognition of practices used by comparable companies throughout various industries, a severance management partner will often allow a company to structure a new plan more equitable than an older, outdated one which follows the old overused and overlooked severance model. Are Affordable Benefits a Thing of the Past? Company sponsored healthcare is costing the federal government an estimated $250 billion per year in tax subsidies from premiums alone, and the Affordable Care Act is out to change that in a big way.